& from Belgium / België / Belgique including Stavelot. 8. Are You Deceiving Me? 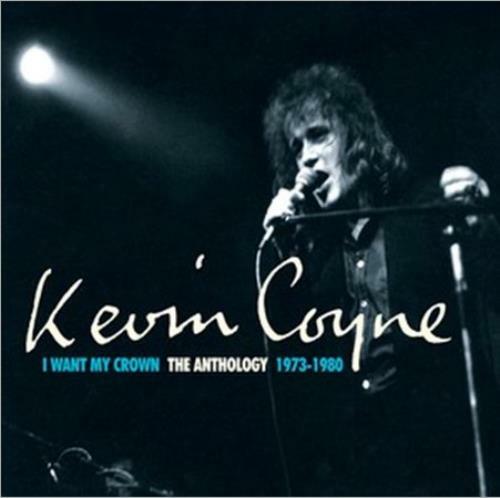 Product Information Kevin Coyne I Want My Crown: The Anthology 1973-1980 UK 4-CD album set.